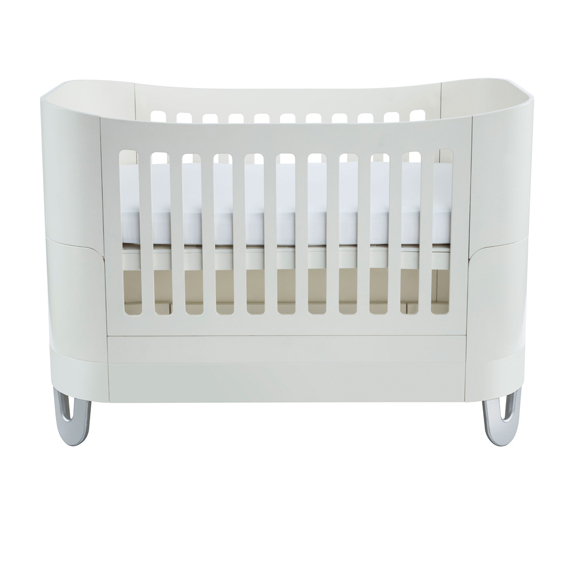 Beautifully contoured Serena Complete Sleep system evolves for use from birth to 5 yrs. 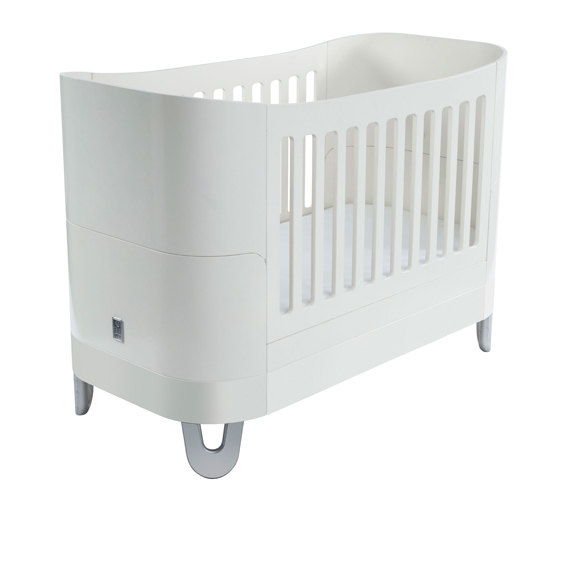 Included are parts/components to use as i)Maxi Cot (from newborn) ii) Toddler Bed iii)First Bed (up to 5yrs). Custard & Crumble are loving the new Gaia Serena Complete Sleep system. 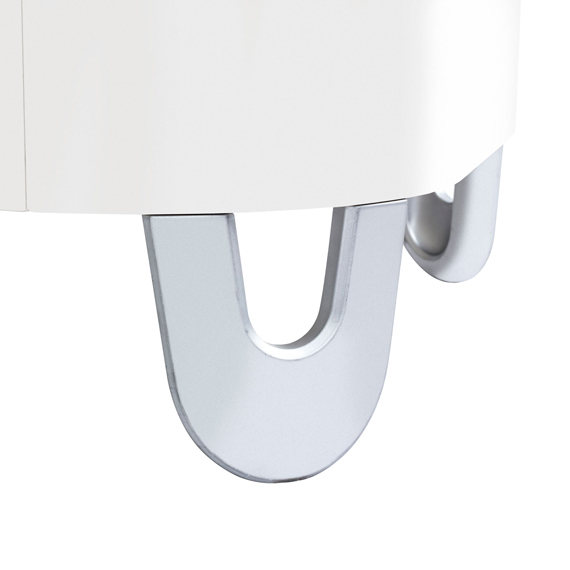 The Gaia Serena Complete Sleep system grows in perfect symmetry with your baby from birth up to 5 years old. With its soft contours and smooth flowing lines the Gaia Baby Complete Sleep creates a tranquil and calm environment for your baby’s sleep. 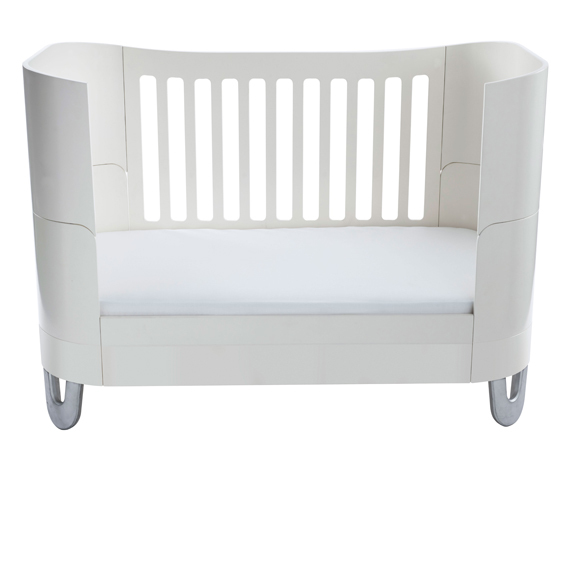 The first stage ‘Maxi Cot’ securely & comfortably accommodates a child from newborn. 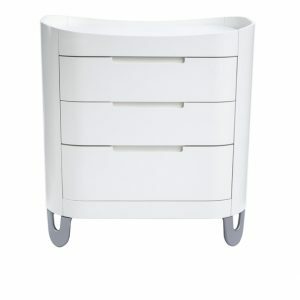 As baby becomes an inquisitive toddler, gently transition to the Stage 2 Toddler Bed (parts included). 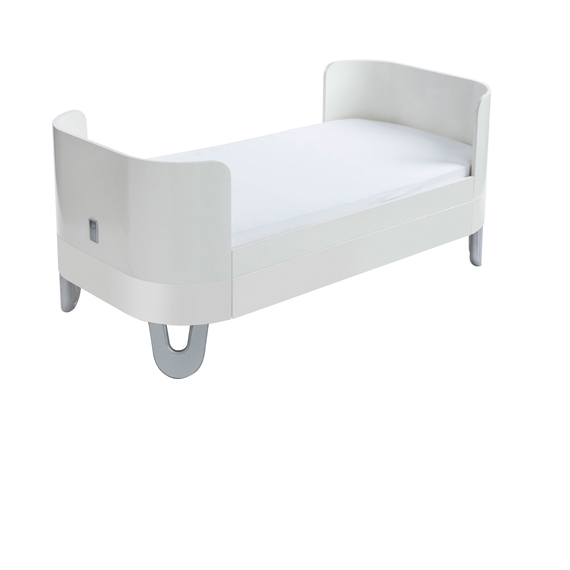 For the first steps towards independent sleeping , the ‘Toddler Bed’ transitions smoothly to 3rd stage ‘First Bed’ (parts included) *you can also extend the life of your Complete Sleep with the Junior Bed extension Kit (parts sold separately) for kids up to 10 years. All in all, simply beautiful parenting! 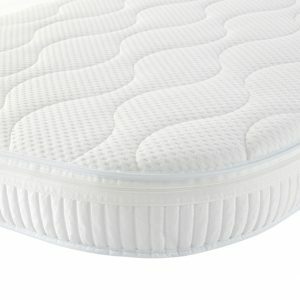 The mattress for the cot bed is available separately. Please select from the above along with mattress protector. A separate mattress is needed for the junior bed exension, also available here. You will be contacted to arrange a convenient time for delivery of your furniture, with the option of an assembly service for £50 at this stage.